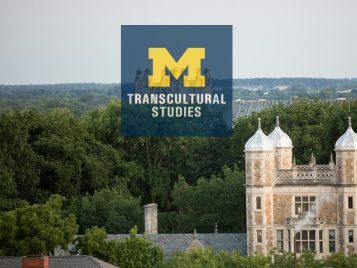 How Do We Do Transcultural Studies? We strive to support the College of Literature, Science, and the Arts on the front lines of learning and research; to steward our planet, our community, our campus. To do this, the Program in Transcultural Studies needs you—because the world needs Victors.